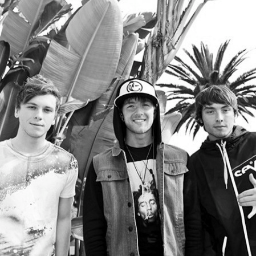 Emblem3 certainly gets these videos out in no time flat! Episode 4 of their #bandlife series is all set and ready for you Emblems to check out! In this current episode of #bandlife, they hit up the city of brotherly love, Philadelphia along with Toronto! So check out their video below and enjoy! « G Hannelius Shares Her Second Teaser Trailer Her Other Single! – Watch Now!